This lush region of mangrove jungles and beautiful beaches is just waiting to immerse you in paradise. 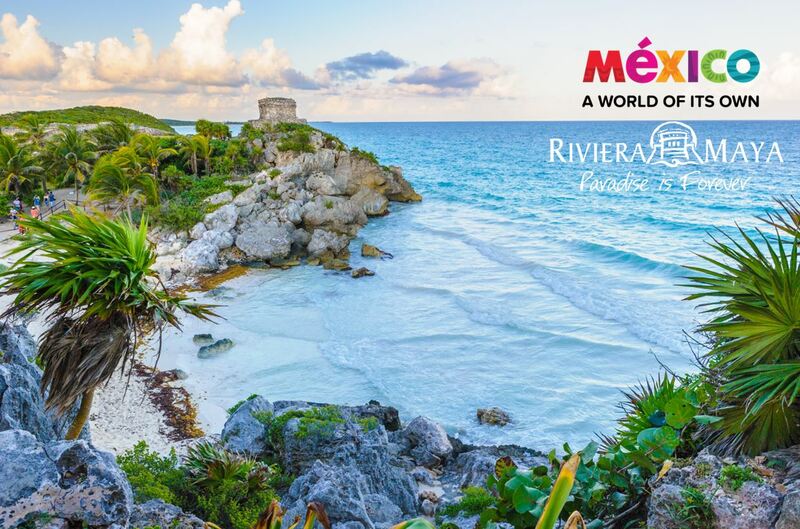 This Mexican destination is ideal for a laid-back destination wedding surrounded by exotic natural parks, authentic Mayan ruins, and the bustling Playa del Carmen shopping district. Expansive all-inclusive resorts provide luxury and entertainment in one spot – perfect for a destination wedding. 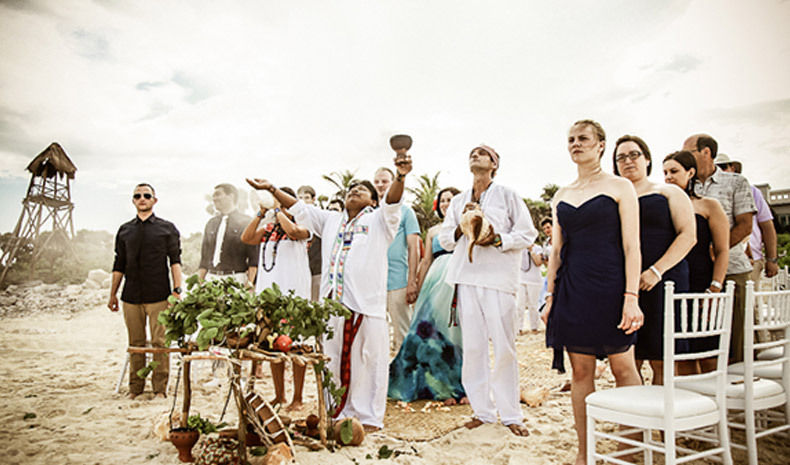 Many Riviera Maya resorts offer a wedding ceremony officiated by a Mayan Shaman, filled with magic and mysticism, evoking the strength of the four elements – water, wind, fire, and earth – to strengthen and bless the union. These unique ceremonies are loved for their simplicity, originality and deep meaning. Looking for design inspiration? Look no further than the Mexican folk art of papel picado (which means perforated paper) and maracas (traditional rattles made of dried gourds). 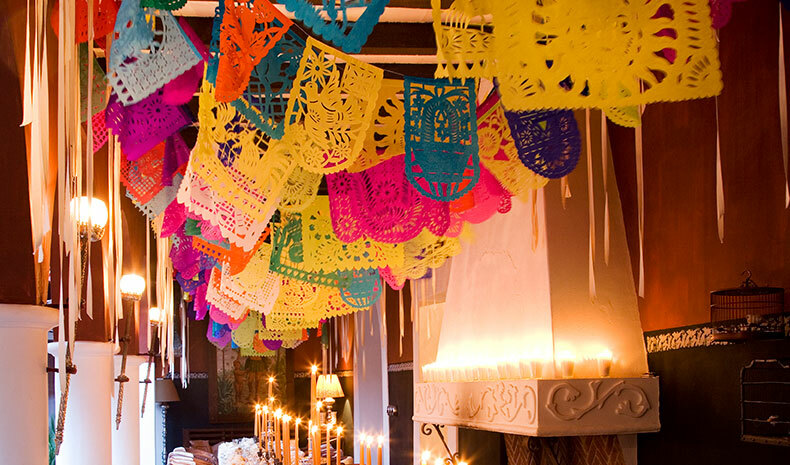 They easily add a touch of Mexican style and destination wedding whimsy.